Selangor market . We manufacture our own reverse osmosis water brand , Compeer. With 20 years experience in the business , we have ensured that our customers constantly have the best quality R.O drinking water they can have and locations of water delivery include private schools and corporations. We also have the necessary quality parts and accessories for maintenance. For more info , order and services. Contact us now to get your office and home supplied. If you have held off your search to buy a water dispenser because it did not deliver the functions that you were purposely looking for, then it’s time you look to ours. 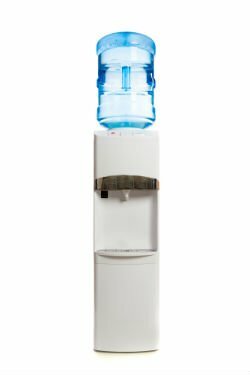 With advances in technology and more so as it meets the differing preferences when it comes to getting properly hydrated, the bottled water dispenser has been made an important part of the working environment as well as the home environment. What you need is a quality dispenser system that will meet your requirement for a home or office. Our business supplies and rent our floor standing and table top , top loading and bottom loading dispenser product with hot and cold temperatures along with fresh delivery of new pure reverse osmosis water bottles to exchange for old empty ones. 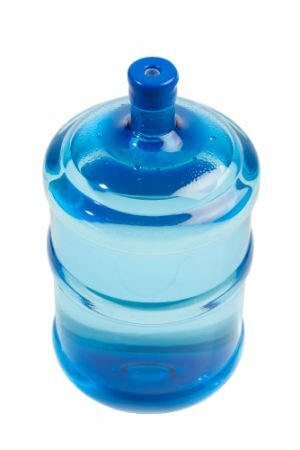 The ideal water dispenser for a 5 gallon bottle should be one that is able to dispense both ice cold water as well as hot water. This allows you to enjoy cold water and other cool drinks as well as hot beverages, instant noodles and the like. On the other hand, the water dispenser should have a spacious storage unit so you can easily store and access your small water bottle as well as disposable drinking cups. Alternatively, direct piping water dispensers are also available that connects directly to your water supply line or filtration systems (if already have) and dispense hot or cold water at the push of a button. They have all of the other features as a bottle water dispenser with the exception of added water filter cartridges such as alkaline type filters , heavy mineral filter and other pre and latest stage filters. We have made in Korea products. You get access to hot or cold water immediately. The bottled water dispenser you choose should have two taps with each made to deliver cold or hot water. A light indicator signalling when hot water is ready is also a helpful feature. As an electric appliance, a good dispenser is one that has anti electric shock protection to ensure the user’s safety. The ideal water dispenser should be capable of holding a 3 to 5-gallon bottle. It should also have a hot water child safety, use of reservoir to catch spills, and it should be sturdy and free standing.